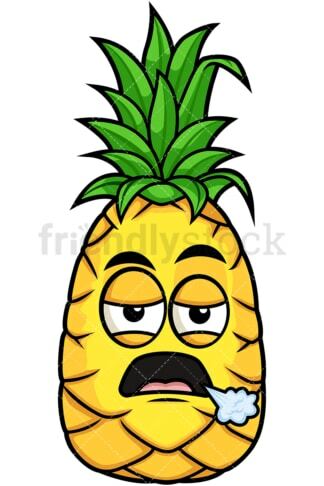 Royalty-free stock illustration of a pineapple cartoon character with a sad facial expression. Royalty-free stock illustration of a pineapple cartoon character with an angry facial expression. Royalty-free stock illustration of a pineapple cartoon character with a facial expression that dictates it is feeling sorry about something it did as well as a little anxious. 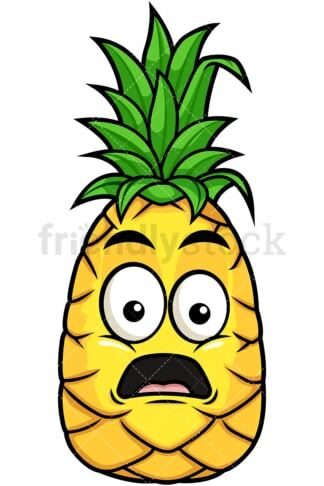 Royalty-free stock illustration of a pineapple cartoon character with a stunned facial expression. 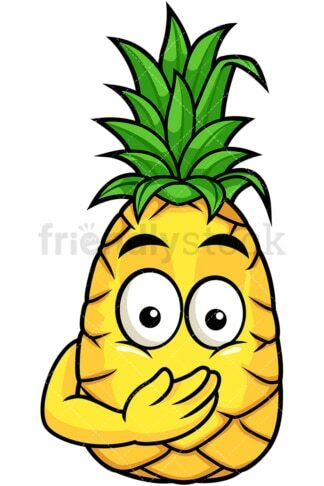 Royalty-free stock illustration of a pineapple cartoon character with a shocked facial expression – its arms are on its cheeks to emphasize the shock. 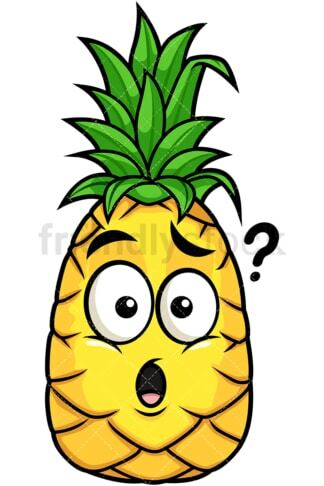 Royalty-free stock illustration of a pineapple cartoon character raising its eyebrows in question, feeling confused. Royalty-free stock illustration of a pineapple cartoon character with a facial expression of extreme boredom. 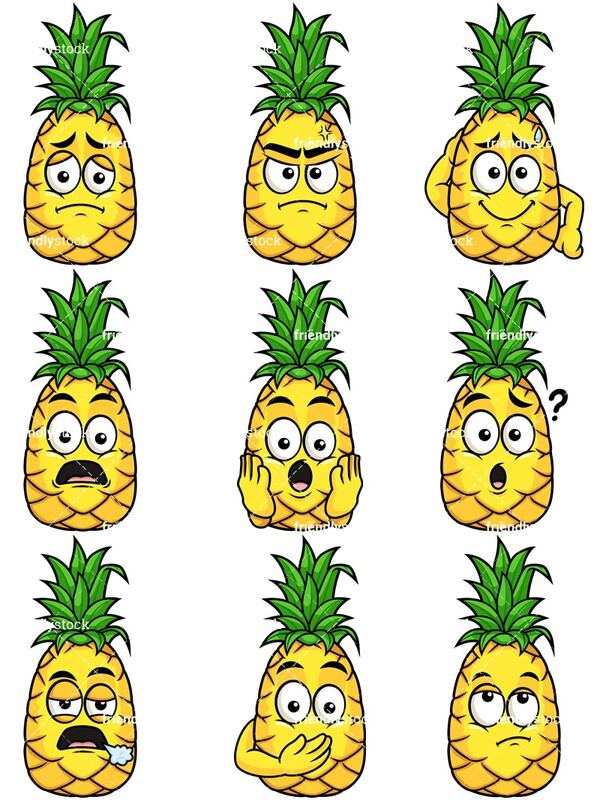 Royalty-free stock illustration of a pineapple cartoon character with a facial expression that shows recognition of a mistake or accident. Royalty-free stock illustration of a pineapple cartoon character rolling its eyes after hearing something stupid.